Green initiatives Best Interiors, Inc. 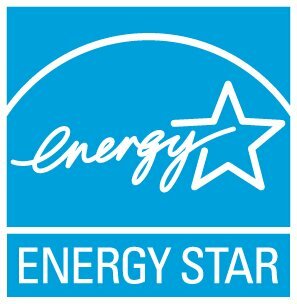 Solar at Best Interiors earns Energy Star facility rating. In the current business climate, in order to be competitive, a company needs to examine every aspect of its operations to determine optimum efficiency. Between our two facilities, we were spending a significant amount each month on electric utilities. We decided that we should investigate the possibility of implementing a photovoltaic solar energy program. In addition to the substantial financial incentives, the decision was also influenced by a desire to highlight our commitment to renewable energy and green building practices to our clients, the general public and especially the Green Building Council. Upon hearing of our solar installations, the USGBC granted us the privilege of using their logo on our marketing materials to demonstrate that Best Interiors is a member in exceptional standing with that prestigious organization. The financial analysis revealed an approximate payback, including investment tax credits, and utility company credits, of four and one-half years. That made it obvious that solar was the way to go for us. Our utility bills have dropped 75 to 80 percent.